Summer is for espadrilles. 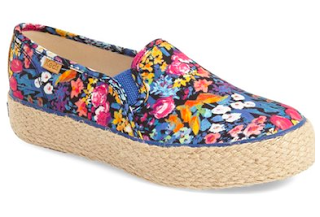 But let's mix things up with an espadrille sneaker. Yep. 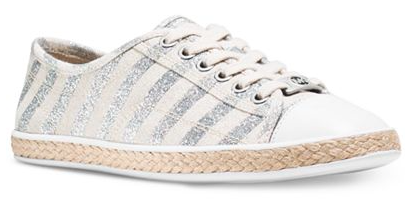 Blending sporty and summer to create the comfiest and chicest shoe! See what I mean? So cute and comfy! White shorts, chambray dress, pick whatever you want and add these. 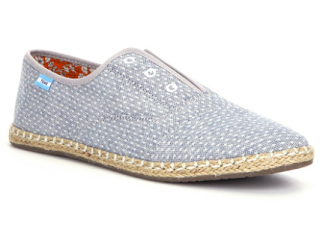 Love your chambray shift? This is that in a shoe. 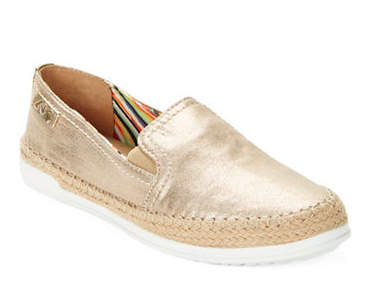 A great gold sneaker acts as a neutral. It's going to go with any print or pattern. When fashionable meets comfy, everyone wins.